This Malti Poo - Maltipoo nicknamed Jack sold and went to a new family. 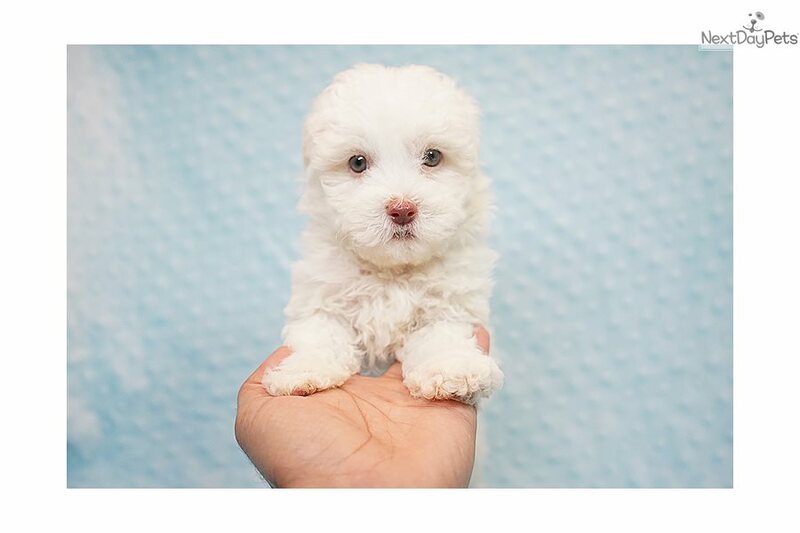 This advertiser is not a subscribing member and asks that you upgrade to view the complete puppy profile for this Malti Poo - Maltipoo, and to view contact information for the advertiser. 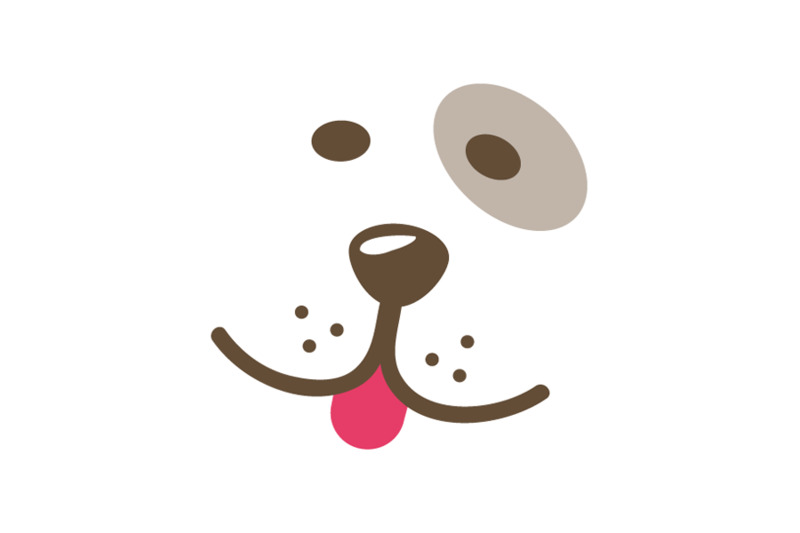 Upgrade today to receive unlimited access to NextDayPets.com.